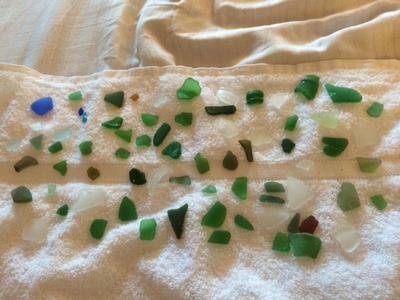 I did not know that Rockly Beach was such a great beach for collecting sea glass. 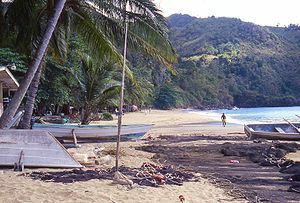 I have a number of blue and turquoise beach gems that I've collected during our Trinidad and Tobago vacations. After looking at your site I think I am going to try making some jewelry with a few of them. 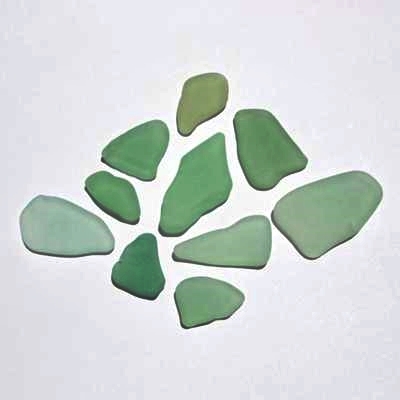 I've found that one of the best place for sea glass in Trinidad was Chacachacre Bay, down-the-islands, but there was a high percentage of green glass gems.